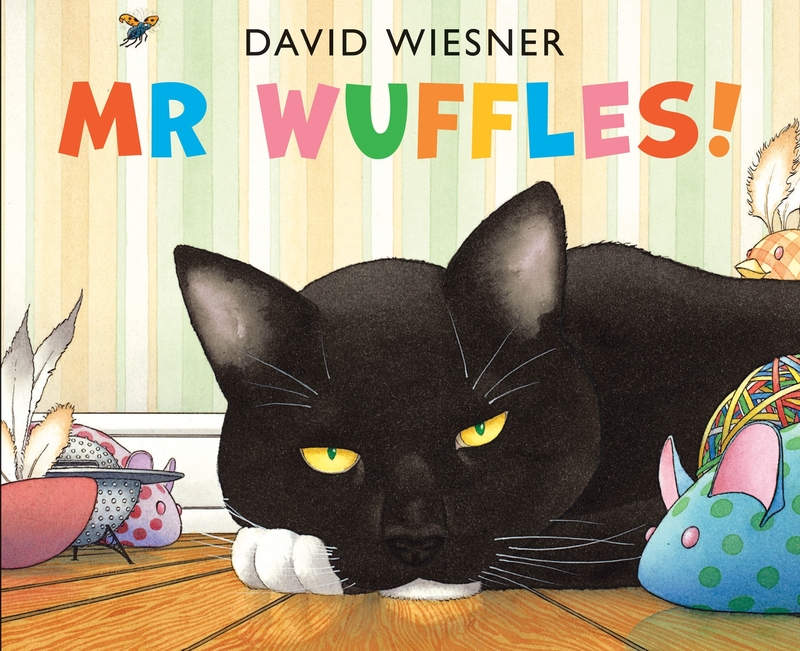 A near wordless masterpiece about a cat named Mr Wuffles that could only have been devised by Caldecott Medal winning David Wiesner. Mr Wuffles ignores all the toys people buy for him. He's not lazy, he's just very picky. Now Mr Wuffles has the perfect toy and he's ready to play. But it's not really a toy at all. It's something much more interesting . . .
Love Mr Wuffles!? Subscribe to Read More to find out about similar books.